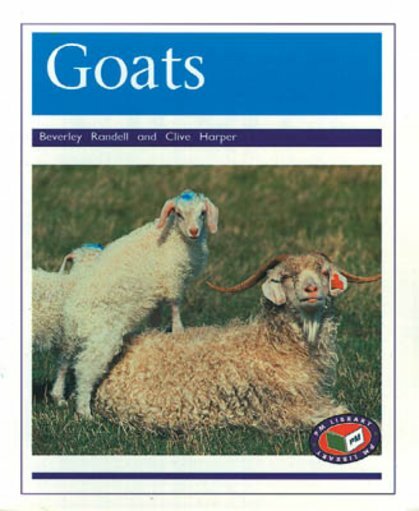 This book of animal facts focuses only on goats. The facts are in the areas of: feeding, breeding, different types of goats and climbing. It also describes that long ago goats lived in the wild in the mountains in the rocky areas of Europe and Asia.